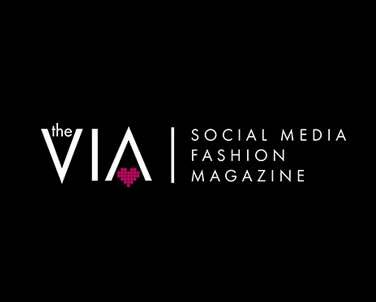 I am extremely grateful I had the opportunity to work with the Via Magazine; one of the first, and best, online fashion magazines dedicated to social media. 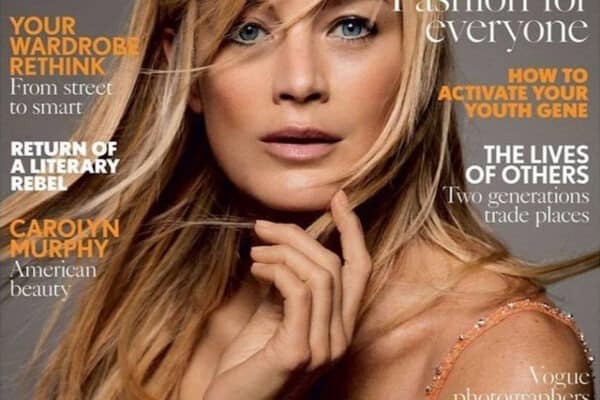 Their platform not only consists of fashion related news, but all kinds of social media brands and personalities. I knew it would be a great way to get my jewelry and my brand out to fashion and art lovers everywhere. 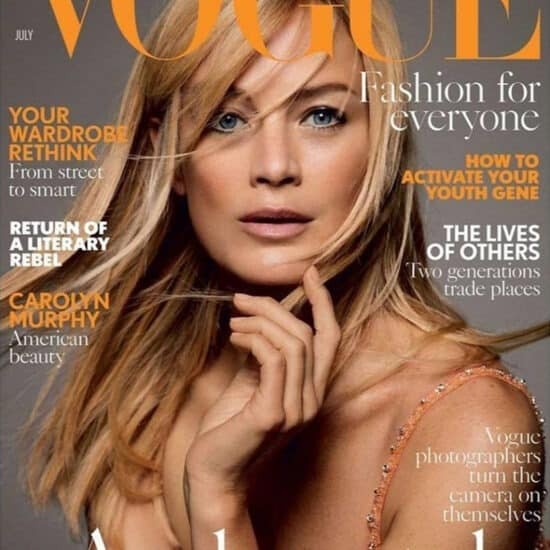 Working with this magazine was a complete joy. Seeing my face and jewelry on a website or in a magazine is truly surreal and so humbling. And oh how excited my mom is because I’m finally ‘famous’ in her eyes. ? So funny how moms always know how to make us feel special. I adored having the opportunity to share my craft with the world in hopes of making a difference in at least one woman’s life. I am so happy to have taken this step forward for Tamara Michelle Jewelry. Thank you the Via Magazine for reaching out and asking us to collaborate with you, we would love to update your readers as we grow and evolve. Read the article for yourself on VIA’s website.